"I" ~ dont want to. ~ for ABC Weds. Wednesday post and that means poets and photographers. The top photo is, of course, of our Assistant, ArtMuseDog with her cute little facing indicating 'I don't want to.' 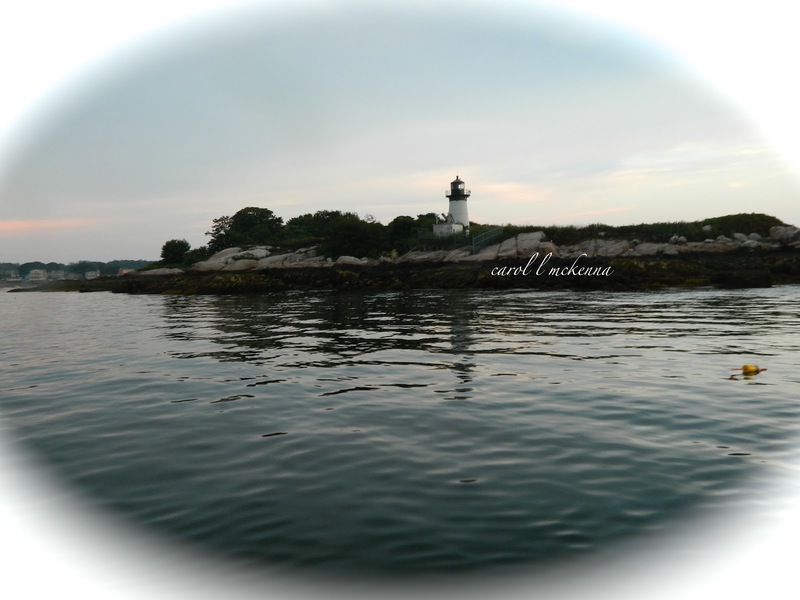 The next photo is of an island in the the middle of Cape Ann Harbor. My haiku for Haiku Sensational prompt was 'function' are below. Hope you enjoy the photos and poetry of mine and the bloggers I am sharing with today. Think my mind and body are weary from the seasonal change and fall cleaning. How are you doing? LOL Artmuse is so adoreable. Great picture of the Lighthouse. The picture of that island with the lighthouse on it would make a beautiful post card. enjoyed your photographs; 'cute' terrier! Loved Artmuse's expression! Beautifully captured! Beautiful island, love the shadowing that you did. To be in an island must be awesome! Love your Terrier, "face twin" to mine . . . Artmuse poses very well . . . not mine though . . . Her birthday post arriving soon . . .
Lovely island scene. Familiar stubborn look. Oh my....puppy is so cute....doesn't want to swim huh? hello from my pup to yours....know that attitude oh NO I WON'T ! I very much like that quote for the day! great quote for the day! like the dog and the island. thanks for this inspiring post!! Ah, us frail humans. Nice one. Lighthouses are always so interesting to see. What a cute doggie! Really beautiful...and I love that quote! Love the contrast between human and nature functioning. Especially the one about the bees! Perfect pooch photo, what an expression. 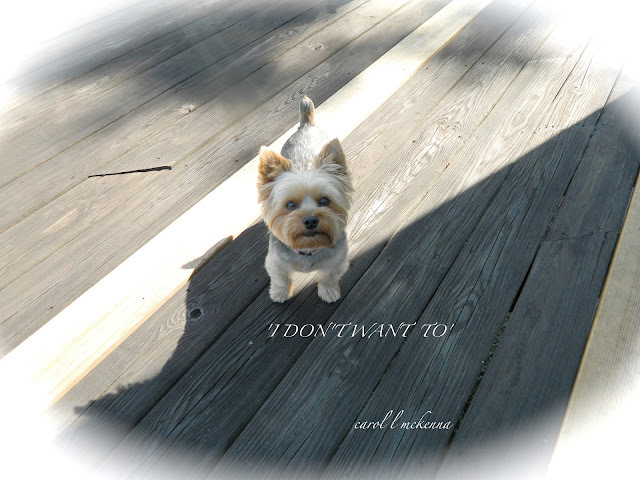 I'm with ArtMuseDog's' "I don't want to" on leaving the summer behind. Very nice photos, and I think My Molly Girl could be friends with that cute pooch! Now you don't have to get sooo personal with the Haiku's. With Fall coming and cooler temps I hope no more short circuits. Beautiful island photo and nice haiku, too. I forgot all about You Know...That Blog? I will have to try it again soon! quite right, humans make nature malfunction! Cute pup! :) thanks for sharing! That was fun...I enjoyed all of your creative post! Beautiful work, beautiful thoughts and words. Thank you.